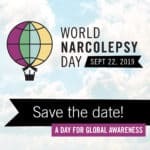 Are you interested in raising narcolepsy awareness in your community by hosting a NARCOLEPSY: NOT ALONE awareness event? 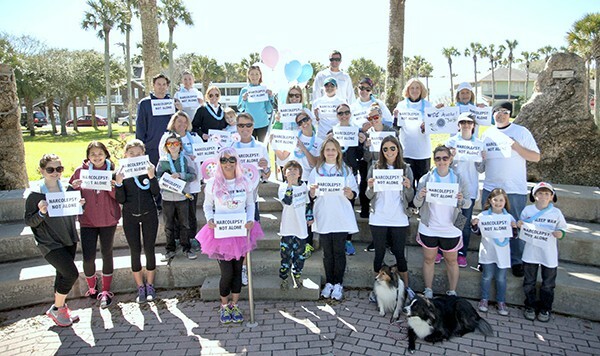 Community events raise awareness of narcolepsy, reduce isolation, and help foster understanding and support for those living with this serious condition. Whether you are planning an informal group photo or a formal presentation, these simple guidelines will help ensure a successful event. Please fill out event form below so we can help publicize your event. 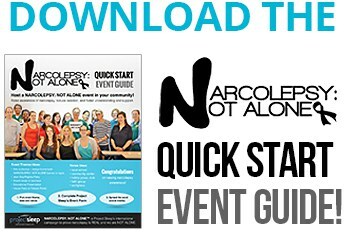 Host a NARCOLEPSY: NOT ALONE sign-making party or art workshop – invite friends, colleagues, classmates to help design or color-in a homemade NARCOLEPSY: NOT ALONE poster or banner and take a group photograph when complete. Celebrate with snacks, dessert, etc. You can make this a Project Sleep fundraiser by asking for donations. 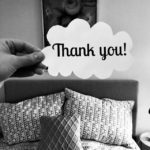 Host a Jean Day/Pajama Party as a Project Sleep fundraiser and awareness event. Host a NARCOLEPSY: NOT ALONE snack-break or luncheon at your local school, community center, hobby group, faith group or workplace. Take a group NARCOLEPSY: NOT ALONE group photograph. Hold a House Party or Potluck Picnic. You can make this a Project Sleep fundraiser by asking for donations. 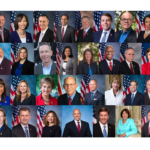 Take a group NARCOLEPSY: NOT ALONE photograph with supporters. Bring Wide Awake and Dreaming: A Memoir of Narcolepsy to your book club. Still not sure where to start? Think about your community, hobbies, activities, friends and supporters – do you participate in local hobby groups or clubs? Do your loved ones participate in groups/clubs? A local community group familiar to you or a loved one is a great place to start. Plan ahead as much as possible so you will have time to publicize your event. Based on your audience, Project Sleep can provide presentation materials that you can use, including fact sheets, brochures and more (with enough advance notice). Review Project Sleep’s event talking points and powerpoint presentation to help you build your presentation. Familiarize yourself with the materials you will be passing out or viewing. Ask a friend or two to volunteer to help distribute materials and take photographs at event. Make sure any audio-visual equipment that you need will be available. Spread the word! Create a flyer. Share on social media. Send a copy of your event flyer to your local media, sleep doctor, sleep centers, local health organizations, or hospitals, at least 30 days prior to the event. Confirm your speaking date two weeks beforehand, check in with other presenters and any volunteers you have recruited the week of the event. 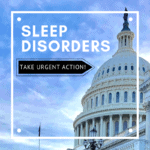 raising awareness about narcolepsy in your community!